The Delhi University Teachers’ Association (DUTA) today condemned the government’s plan to replace the apex education regulator UGC with a higher education commission and said it will result in an increased direct interference by the governments. It is, however, not clear why this overhaul is necessary and how it will address the needs of higher education in a better way, the body said. “The present structure is being completely replaced without providing a detailed study of its founding goals, achievements, its shortcomings and their possible reasons and corrective measures taken or required to improve the health of the UGC. “Under the leadership of PM @narendramodi has embarked on a process of reforms of the regulatory agencies for better administration of the HE sector (sic). 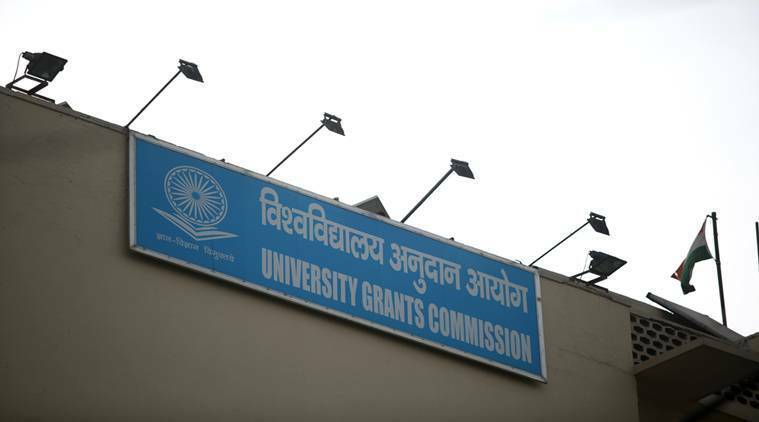 In a landmark decision, a draft Act for repeal of #UGC & setting up #HECI (Higher Education Commission of India) has been prepared,” Union HRD Minister Prakash Javadekar tweeted today. The Higher Education Commission of India would focus solely on academic matters. Monetary grants would be the purview of the ministry, according to the draft. The DUTA said that it is also not clear how shifting grant functions to the Ministry will result in less interference. On the contrary, we fear that it will result in an increased direct interference by the governments, the statement added. “There seems to be an attempt to corporatise education sector by focusing on homogeneous, one-size-fits-all administrative models and best practices rather than allowing institutions to evolve them over time, based on their specific needs,” the statement said. The HRD Ministry has asked all educationists, stakeholders and the general public to give comments and suggestions before 5 pm on July 7 on the draft, which has been released on its website. The new Act is likely to be tabled in Parliament during the monsoon session. The government was earlier planning a single regulator for technical education, national council teachers training and the UGC.